One of the newest doctors to join the Irving clinic, Dr. De Jesus specializes in treating and diagnosing various brain injuries as well as other neurological disorders. Medical & Surgical Clinic of Irving is excited to introduce Maria De Jesus, MD, a Neurologist who joined our team at the beginning of this month. Dr. De Jesus brings 30 years of medical experience to our group, and she is looking forward to beginning this new chapter in her healthcare career as well as the opportunity to help treat a variety of brain injuries. 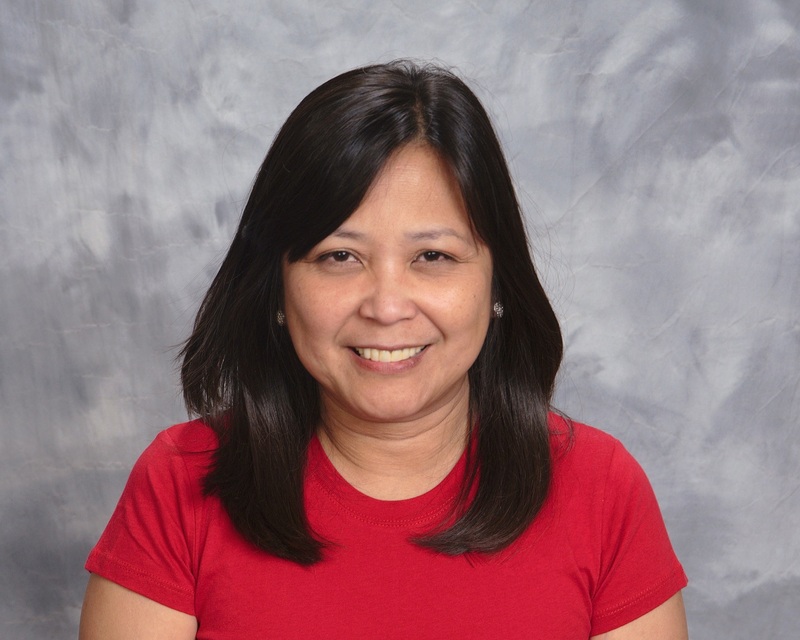 Dr. De Jesus began her education in the Philippines, where she received her bachelor’s degree in Physical Therapy. She remained in Manila to pursue her medical education, where she finished with her Doctor of Medicine and Surgery from the University of Santo Tomas. After completing her internship in Manila, she moved to the United States and worked as a senior physical therapist in New York. Shortly thereafter, she served as Director of Physical Therapy at Astor Gardens Nursing Home for a couple of years before deciding to focus her career on neurology. Dr. De Jesus attended New York Medical College for a one-year Internal Medicine internship, followed by a three-year neurology residency, including one year as the Chief Resident. Studying the brain and brain injuries became a passion of Dr. De Jesus. After completing her residency, Dr. De Jesus remained in New York for the next 14 years, where she worked as a both a consulting neurologist and an attending neurologist for various medical centers. During that time, she also served as an independent medical examiner in Brooklyn. Dr. De Jesus made Texas her new home just a couple of years ago, as she worked as an attending neurologist in Greenville and then San Angelo. Throughout her academic, as well as professional career, Dr. De Jesus has received multiple awards and certifications. She was a recipient of the American Neurological Association Residency Scholarship Award during her time at New York Medical College. She is medical board licensed in three states and has received certification from the American Board of Psychiatry and Neurology. She is currently a member of the American Academy of Neurology, the American Neurological Association, the American Medical Association, and lastly, the American Physical Therapy Association. Dr. De Jesus’s practice includes caring for patients with brain, muscle, and nerve diseases such as stroke, seizure, headache, Parkinson’s, and Multiple Sclerosis. Dr. De Jesus is currently accepting new patients at the Medical & Surgical Clinic of Irving. Her office address is 2021 North MacArthur Boulevard, Suite 210, Irving, Texas. To schedule an appointment, please call (972) 253-4245. Medical & Surgical Clinic of Irving is one of the largest physician-owned multi-specialty group practices in the metroplex, serving patients from Irving and surrounding communities since 1953. With its focus on high quality, disease prevention, technology advancements and the continuum of medical care, Medical & Surgical Clinic of Irving is well positioned to meet the challenges of healthcare in the decades to come. To learn more, call 972-253-4245 or visit MSCITX.com.